A while ago, I got a call from my buddy Ben Duchesney asking if I would be interested in contributing to a book he was writing. 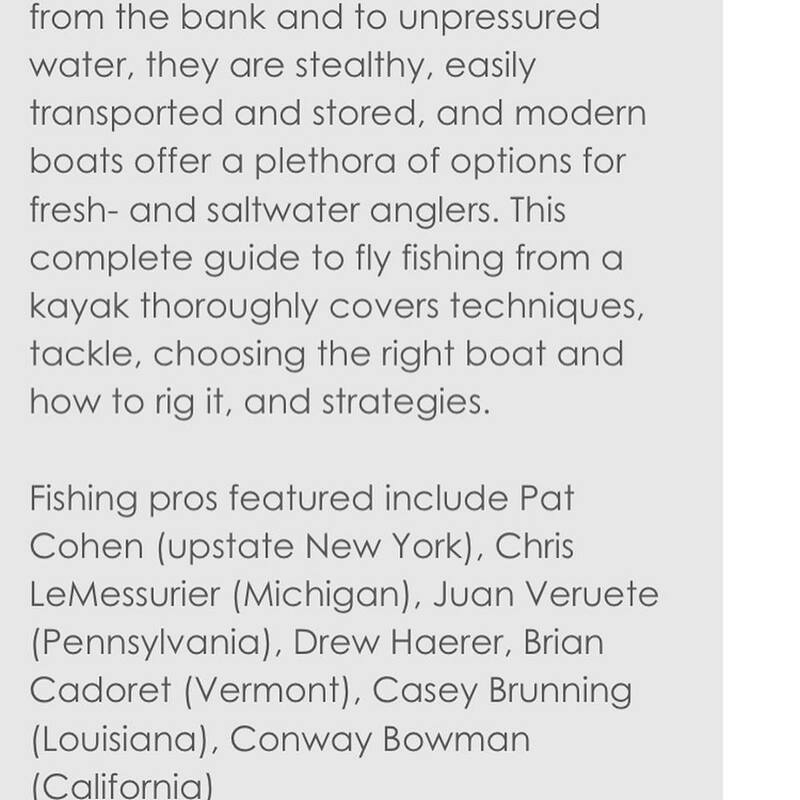 I had worked with Ben on multiple articles for Kayak Angler Magazine over the years, so without hesitation, I said yes. 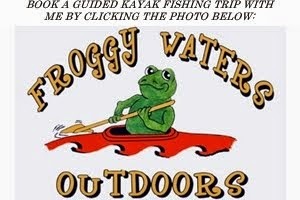 Ben is a dedicated fly angler and even worked for Postfly Box for a couple years after leaving KAM. We ended up exchanging a few emails and conducting a couple phone interviews, then I kind of forgot about the project. Well, a couple weeks ago, the following photo popped up on my Facebook news feed. My first reaction was simply how happy I was for Ben. It was so great to see it all come to fruition for him. Although I enjoy writing, I don't think I could ever compile a book. Then I thought to myself "hmmm, I wonder if my content made the cut"? After all, I think I dropped the ball on getting him photos to use (in my defense, most of those conversations were during Cullen's terrible sleep/colic phase). To my chagrin, the photo below of the back panel popped up on Instagram later in the day. 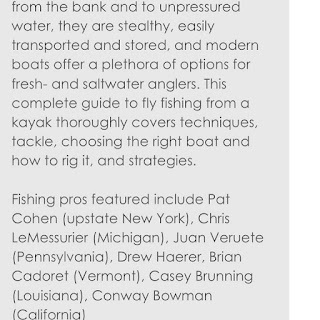 It is a huge honor to be included in the book, especially among the guys listed (a few of whom are my Wildy teammates). 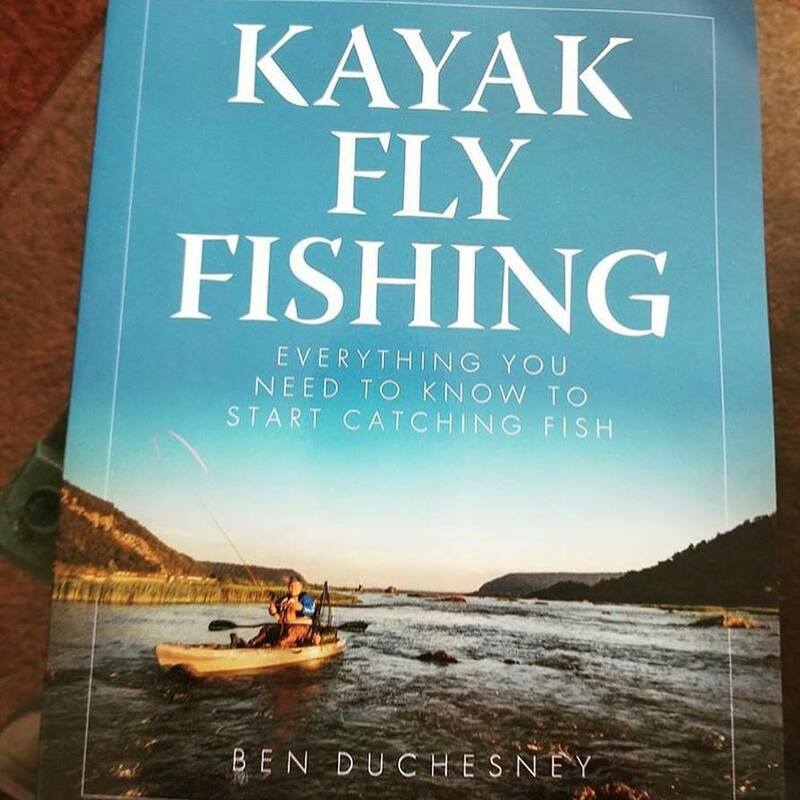 I haven't yet read the book, but based on the list alone, it is going to be packed with information on tying, techniques, fly choice, knots, rods, leader selection, paddling tips, and so much more, highlighting various species from all around the country. It looks like the book can be ordered from Amazon, Target, and other vendors. You can bet that I will be paging through in the very near future. Until next time, tight lines! 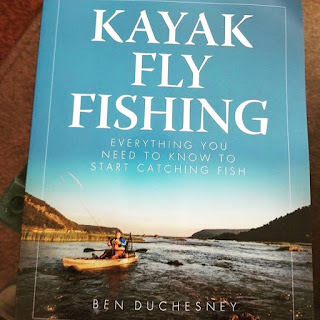 one of the most fun thing to do Yess it is FISHING !love to catch a fish by myself than grill it and instantly eat it .this post catched my attention at once!great book i think you must contribute to it. The book I need! Thank you for sharing!